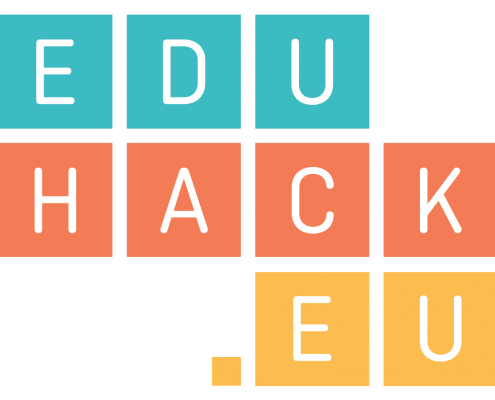 The EduHack course and its approach were presented by UNIR in the “Digital Education” seminar organised by the University of Torino on the 12 and 13 of April in Torino. Participants’ reactions were very positive, appreciating especially the open and modular nature of the course. Contacts were made with universities wishing to adopt the course.